I recently visited my parents and my mom made the best Quinoa salad I have ever had. Now, you have to know that I have never been a fan of quinoa… I was unimpressed, I guess, by the ways in which I was introduced, so I stopped trying it. Until that day. Of course, I begged her for the recipe and tried to recreate this deliciousness at home. 1. 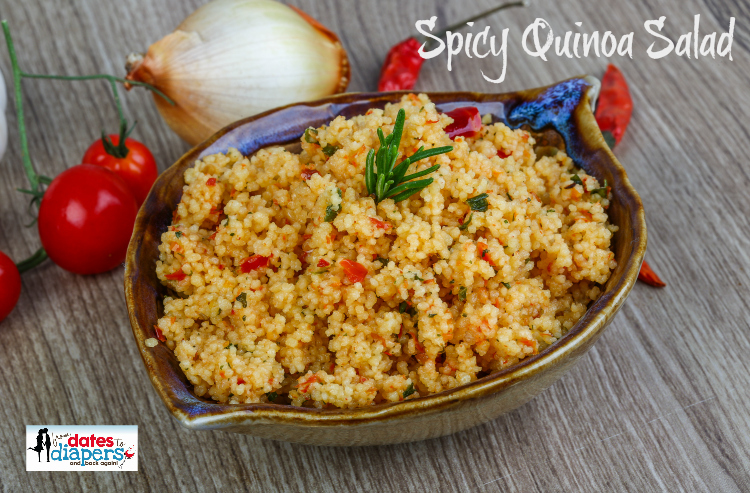 Add quinoa, water, bouillon, cumin, garlic, onion and tomatoes to a rice cooker and cook quinoa as directed. 2. For an added protein boost, you may want to combine cooked quinoa mixture with a variety of beans, like my mom did, but the salad (as pictured) is scrumptious without. Stir well. 3. Serve and enjoy. Refrigerate any leftovers. 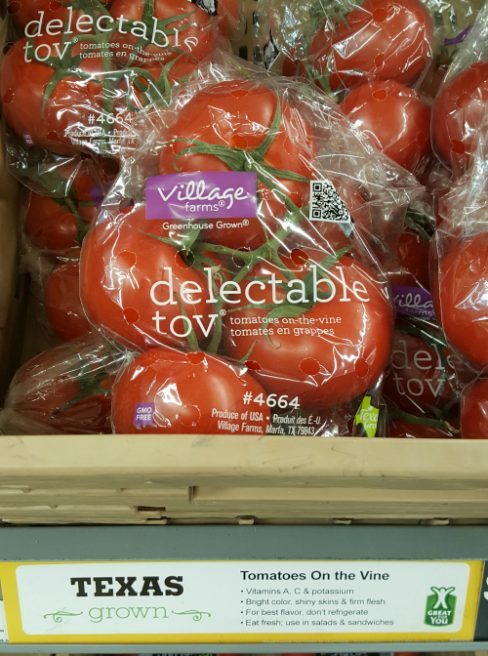 Be sure you pick up locally grown produce for your salad at your local Walmart. Depending on your region, you could bring home the juiciest tomatoes and spiciest jalapeños, like we did. When grown locally, the crops are picked at their peak of ripeness versus being harvested early in order to be shipped and distributed to your local retail store. Many times produce at local markets has been picked within 24 hours of your purchase. Even though we wish strawberries were grown year round, the best time to eat them is when they can be purchased directly from a local grower. 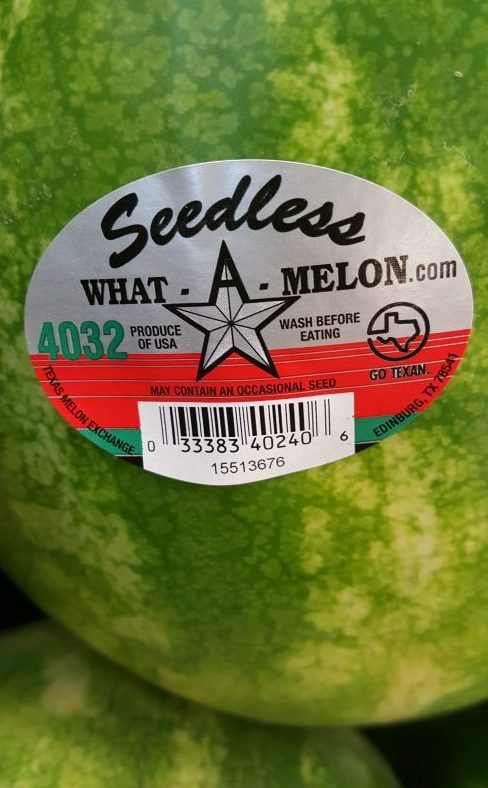 They are full of flavor and taste better than the ones available in the winter that have traveled thousands of miles and picked before they were ripe.